My summer movie continues with a ride on the famous Highway 1 along the California coast, from Crescent City to San Diego. One thing I noticed was all the strawberry fields. 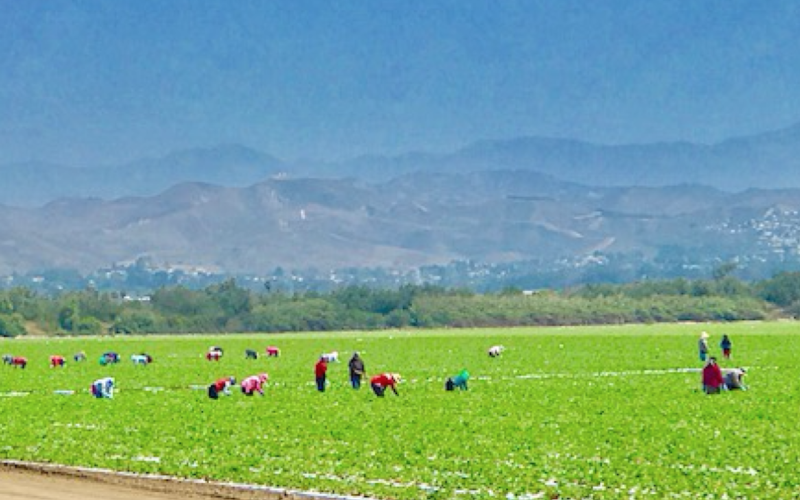 About every kind of fruit and vegetable was being grown in central California. 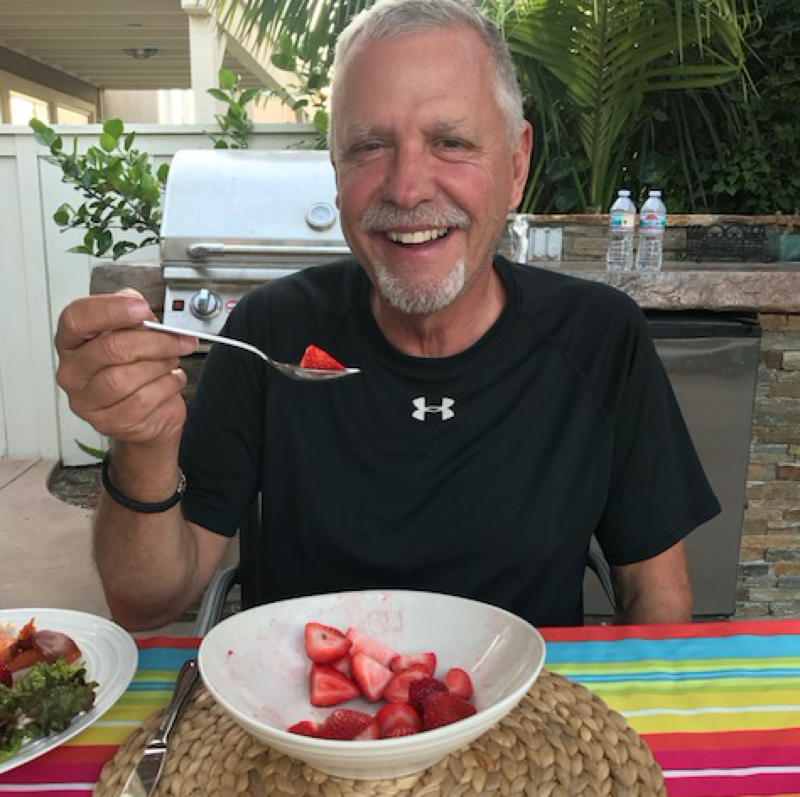 Being fond of strawberries, I found myself having them every day. 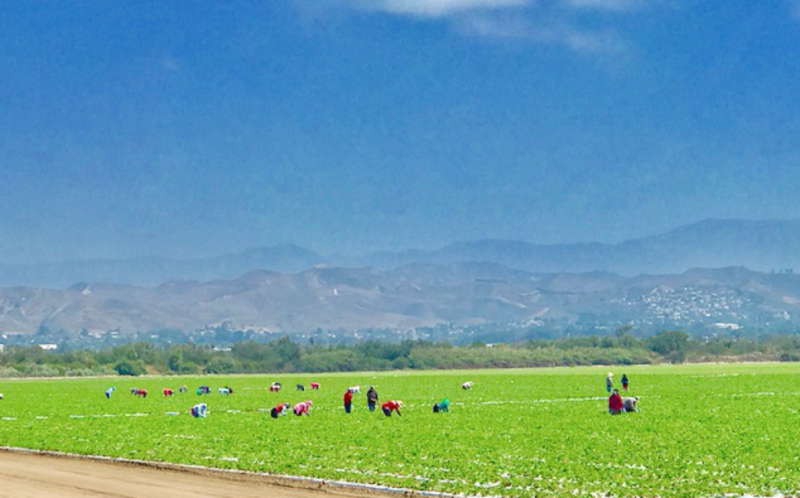 I also noticed that it was time to harvest, with fields full of our friends from south of the border. Migration workers were helping harvest to fill our fetish for the berry. I stopped and ask the foreman of one of the fields how many Americans work in the fields. We want our berries but no one will pick them. So here’s my idea… Why not make a rule that for every day of protest you have to commit to a day picking strawberries with someone you are protesting against? 1) You’d be paid to protest. (They’d pay you to pick berries – and supply the gloves and pail. You provide sunscreen, a broad-brim hat, and a stool.) Since the protesters would be mixed together, you could meet the person picking one row over. Kind of a meet and greet to talk out your differences and find common ground. Meet in the middle. 3) If this idea works, we could have congress give it a go. They’d have a chance to talk out their differences and find solutions. I suggest alternating one day of Congressing and one day of picking. Come to think of it, maybe we could all stand to eat more strawberries and do more picking. Now, don’t thank me for this idea, if you like it, just send to a friend who could use it.